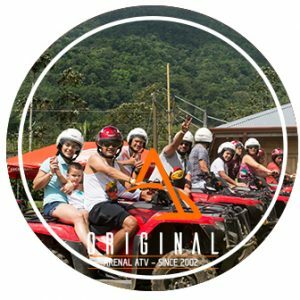 Picture yourself in a brand new ATV located in a cattles farm, ready for an authentic historical experience of La Fortuna town mixed up with adventure. 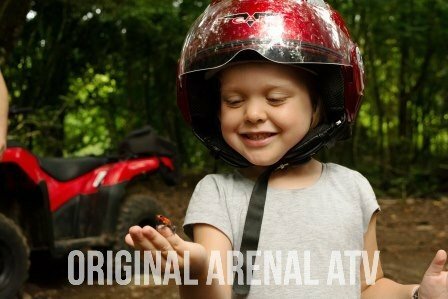 The ATV tour begins in a practice circuit where you can train how to drive safetly. 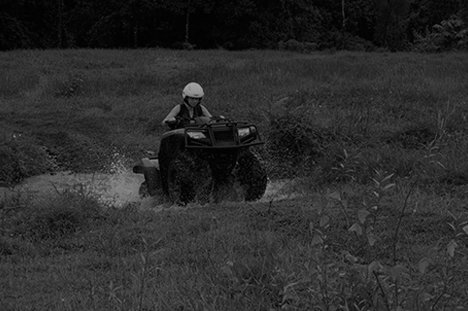 Once you are ready, we will drive through a small primary rainforest exploring a beautiful cattle farm. 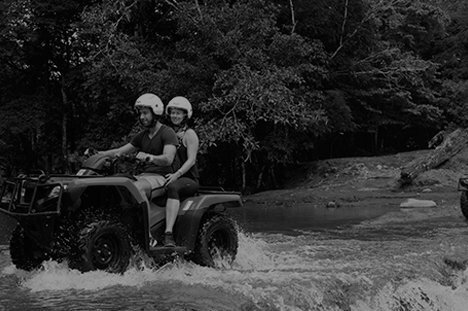 After this, our expert tour guide will take you to the Arenal River. 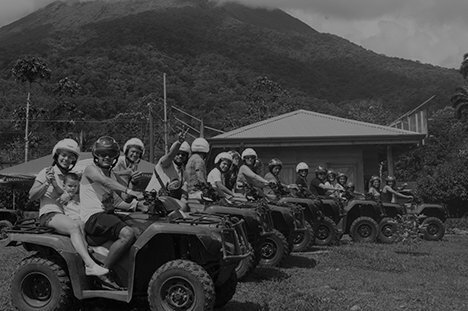 On the way we will pass by a small town called “La Guaria” which keeps the “fortuneños” culture. 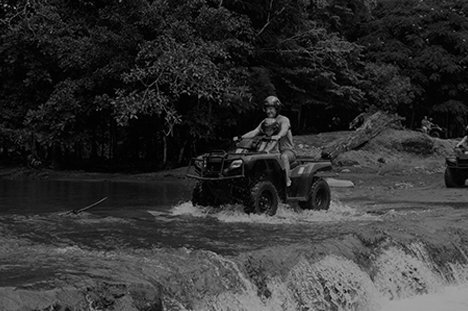 Also, there is a chance to see a local church, a little school and you finish the journey in the Arenal River where you can go swimming and relax if you wish. 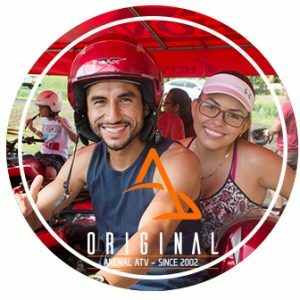 On the way back we make a stop in a local house where you can taste delicious typical snacks and you will have the experience to share with a local family surrounded with farm animals. 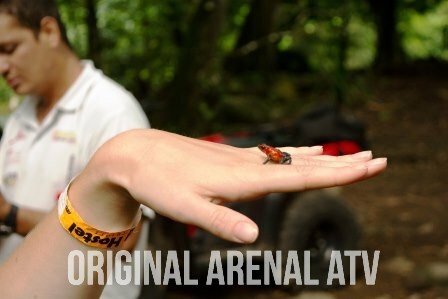 This in an authentic local experience and adventure you will never forget.